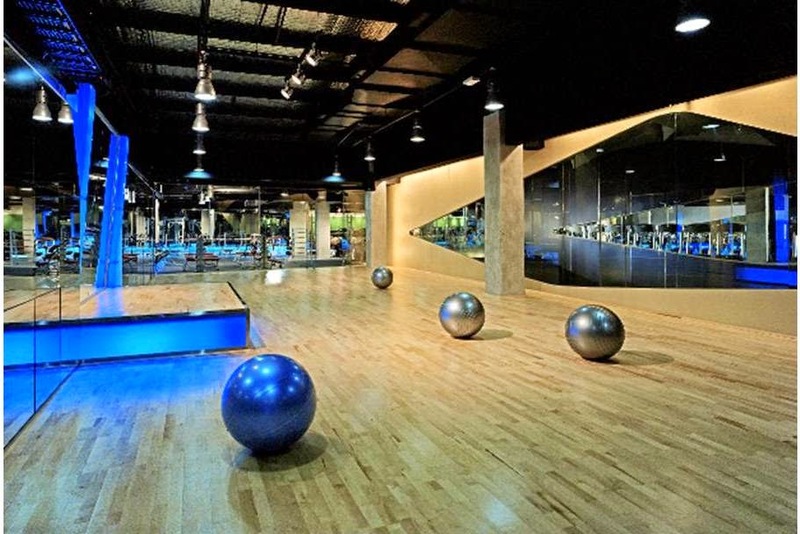 Making its presence in the royal city of Selangor, Klang, Celebrity Fitness Klang Parade is gracing the residents with a one of a kind gym experience that combines fitness with entertainment. The ambience and aesthetics of the club draw inspiration from real life celebrity hangouts in Hollywood, Beverly Hills and Miami, and are guaranteed to treat members to an exciting experience as they step in. 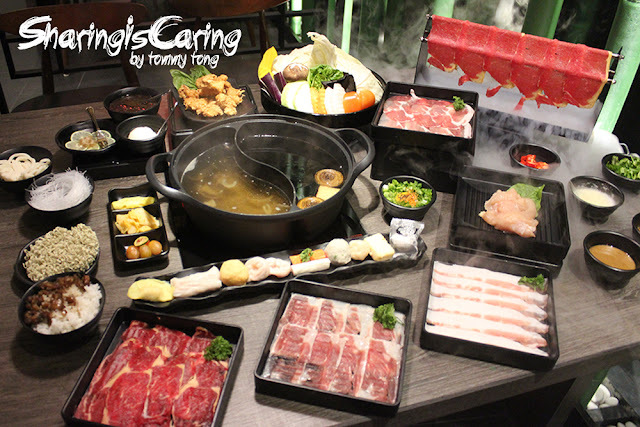 Attesting to that, the clubs are equipped with the latest equipment from world-class brands, loud in-club music, and entertaining group fitness classes and events. 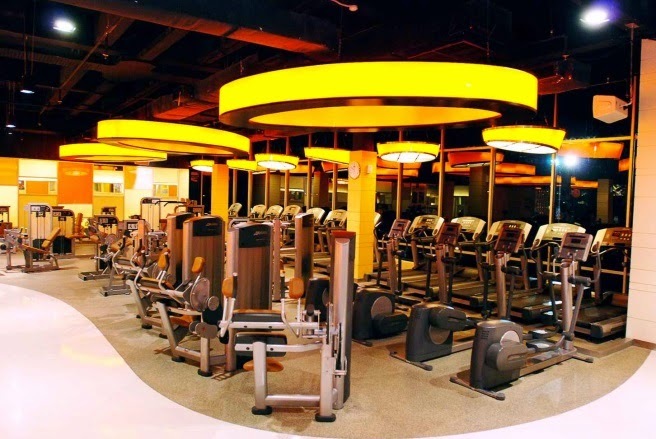 Expected to be ready by April 2015, Celebrity Fitness, Jaya One will be the first of the seven to be launched in 2015. 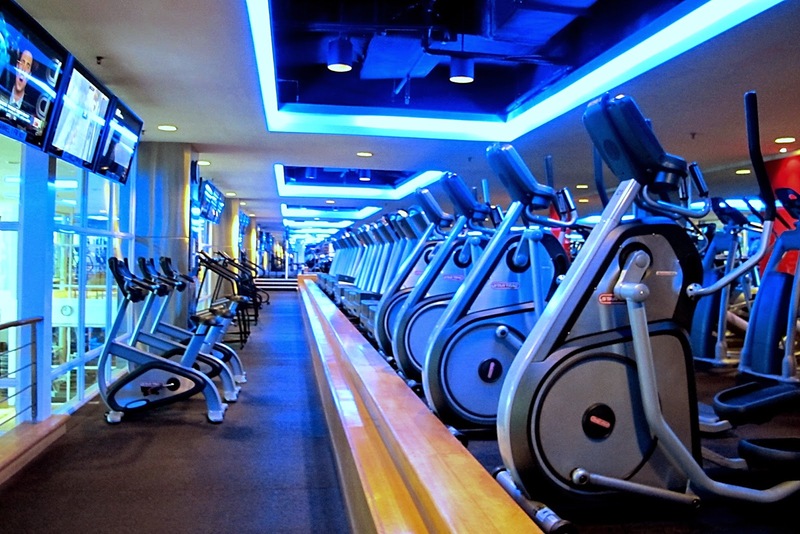 It will be the only club in Malaysia fully-equipped with Precor, a cutting-edge fitness technology, endorsed by the United States Air Force Base. 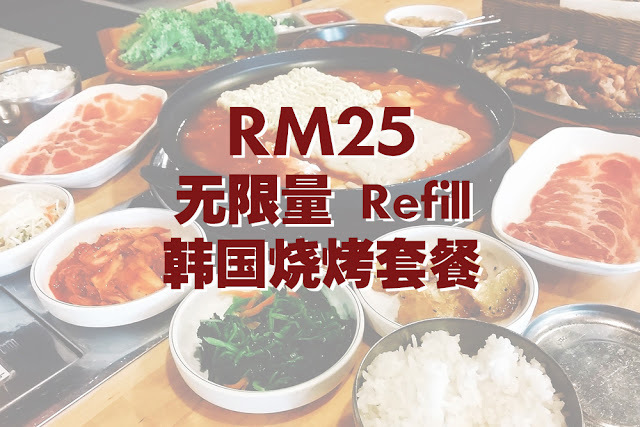 Located only 250m from the upcoming USJ 21 LRT, Celebrity Fitness, Main Place will provide great convenience to those that live in the USJ area. Members have access to the Main Place Residence swimming pool, Jacuzzi and wading pool, all set in a tropical feature garden landscape. 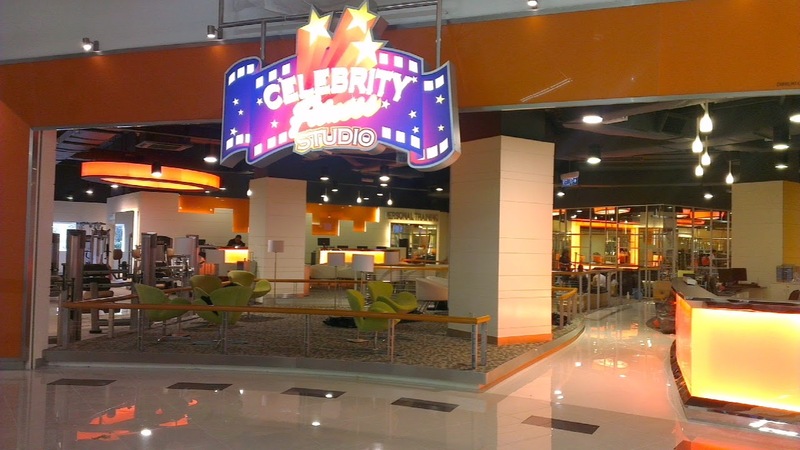 Residents and those working in Cyberjaya will benefit from Celebrity Fitness, DPULZE Cyberjaya. 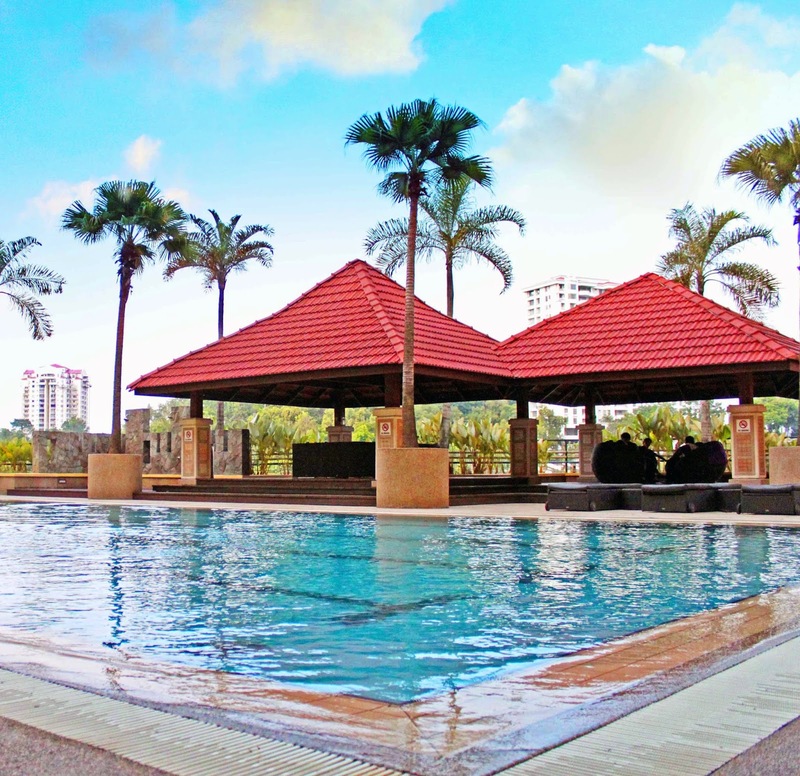 With state-of-the-art equipment, convenient amenities and highly knowledgeable personal trainers, the club enables residents and those working in Cyberjaya a fun and healthy lifestyle. 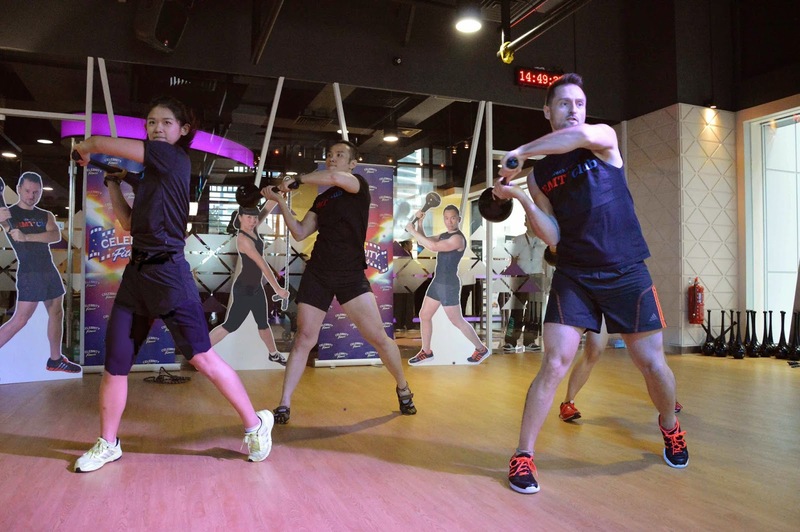 In the heart of Kuala Lumpur’s Golden Triangle, Celebrity Fitness, Quill City Mall is the fitness solution to those working in offices within the area. 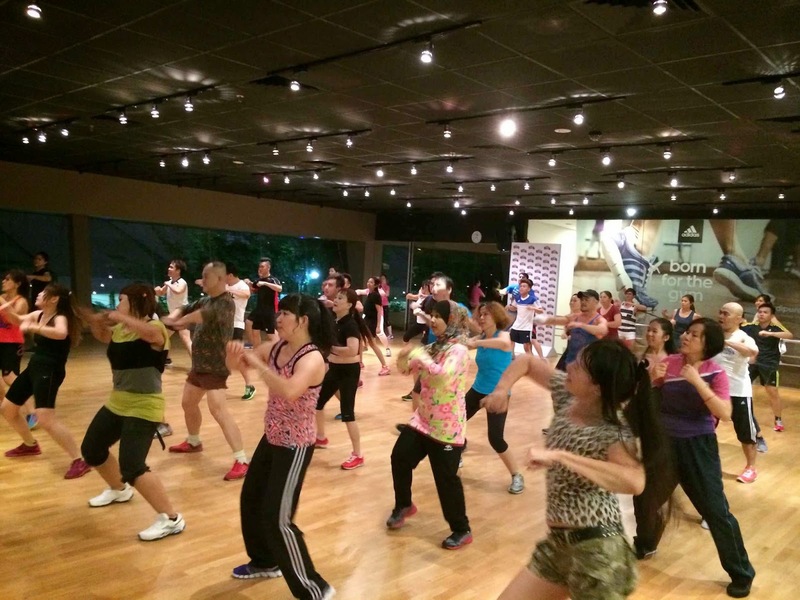 Instead of battling with the traffic jam out of the city after work, members can join the new fitness revolution, Rotational Movement Training class, exclusive to Celebrity Fitness. Meeting the needs of the fast developing township of Ara Damansara, Celebrity Fitness, Evolve Ara Damansara allows members to have more time to shop, dine and get caught up with the latest blockbuster movies, all after an invigorating workout at the gym since all these are available in just one building. Lastly, answering the plea from residents in south of Klang Valley, Celebrity Fitness, Metro Point marks the first lifestyle inspired fitness centre in Kajang. The club will introduce new and challenging workouts like Floating Yoga, the celebrity inspired dance aerobic Celebrity Fitness Dance N’ Attitude and even the new 5 Star Method programme for those opt for personal training.